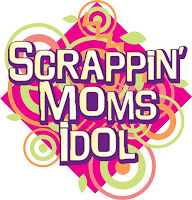 Scrappin' Moms: Help Us Promote Scrapbooking! Grab this blinkie and post it in your blog! 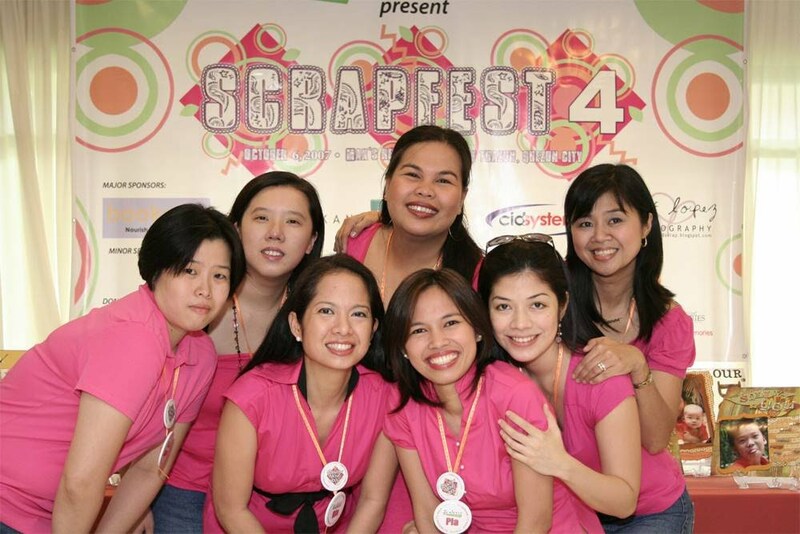 Let's all do our share to make the Philippines the center of scrapbooking in Asia!